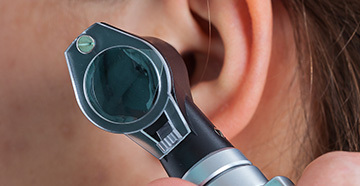 Tinnitus is an ear problem that can present itself in a number of ways. It’s never pleasant to deal with, and if you do think that you might be experiencing it, it’s vital to see a hearing professional. 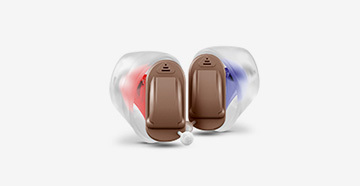 They’ll be able to take a closer look at your ears and diagnose the problem if it’s there. 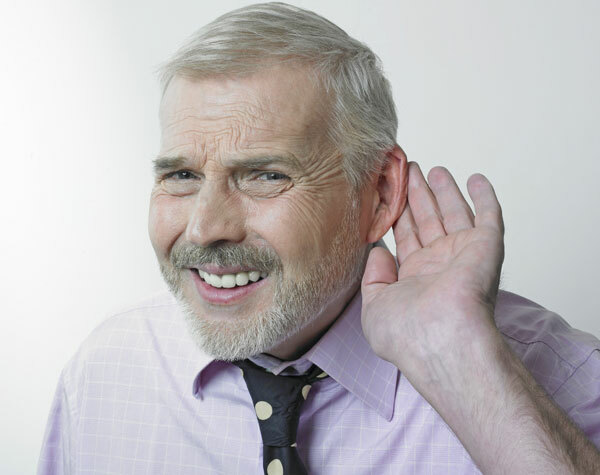 First of all, you need to learn more about the most common signs and symptoms of tinnitus, and we’re going to discuss that now. Tinnitus is most commonly associated with a ringing sound inside the ear. If you feel like the ringing is constant, you should probably see a hearing professional so they can run some tests and look deeper into what’s causing the issue. If that ringing only happens occasionally, it’s probably nothing to worry about. Tinnitus tends to present a ringing sound that’s more constant and doesn’t hold up at any point. It’s that constant ringing that makes it so identifiable and so difficult to deal with. As well as ringing you might also experience a sensation in your ear that’s similar to a buzzing sensation. All people experience tinnitus slightly differently, so this won’t necessarily apply to everyone but it’s a symptom that many tinnitus sufferers do mention experiencing. That buzzing will probably be consistent for you, even if it’s only a slight, mild buzzing. It will depend on your situation, but you should always take action and let a professional look closer if you’re unsure of what you’re experiencing and what it all means. Hissing sounds are also pretty commonplace when it comes to tinnitus. Not everyone will experience hissing noises but many do. It’s another example of a sound in the inner ear that doesn’t let up and can cause a massive amount of stress and anxiety for people, as well as issues such as not being able to get to sleep very easily at night. If this hissing sound seems familiar to you, and it’s combined with any of the other symptoms listed above, report it all to your hearing doctor. Tinnitus is something that you will experience the symptoms of in isolation. If the noises can be heard by other people, it’s obvious that the problem is not emanating from inside your ear. So you can rule out tinnitus if other people around you are hearing the same sounds that you’re hearing. But if you are hearing them in isolation and other people around you aren’t, it’s a sure sign that tinnitus could be behind the problem. Only a professional will be able to confirm that for sure though. Tinnitus can be a difficult hearing problem to deal with, but the first step to getting help with the problem is to see a hearing professional and talk to them about what you’re experiencing. If the signs above are familiar to you, you should talk to a professional, get a diagnosis and take things from there.